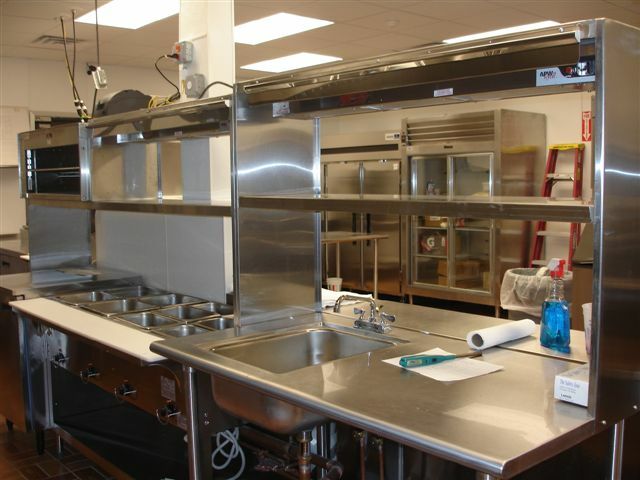 United Restaurant Equipment provides full design services for commercial kitchens and serveries. 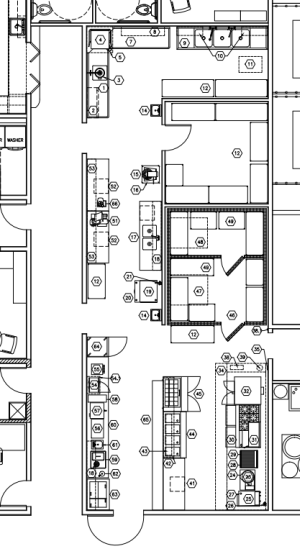 We meet with owners, managers, contractors, architects to determine project requirements, then optimize kitchen flow to provide the best customer service and employee efficiency. We will provide guidance on meeting local health and building codes related to the kitchen. We communicate electrical, plumbing and airflow requirements to the appropriate trades via complete kitchen drawings and on site meetings.